Sometimes it is necessary for adjacent landowners, timber companies or utility companies to cross Forever Wild property. To receive permission to cross Forever Wild property, request a permit by filling out an Application for a Permit to Cross State Property. You may also email the documentation to Nyla Chaney. 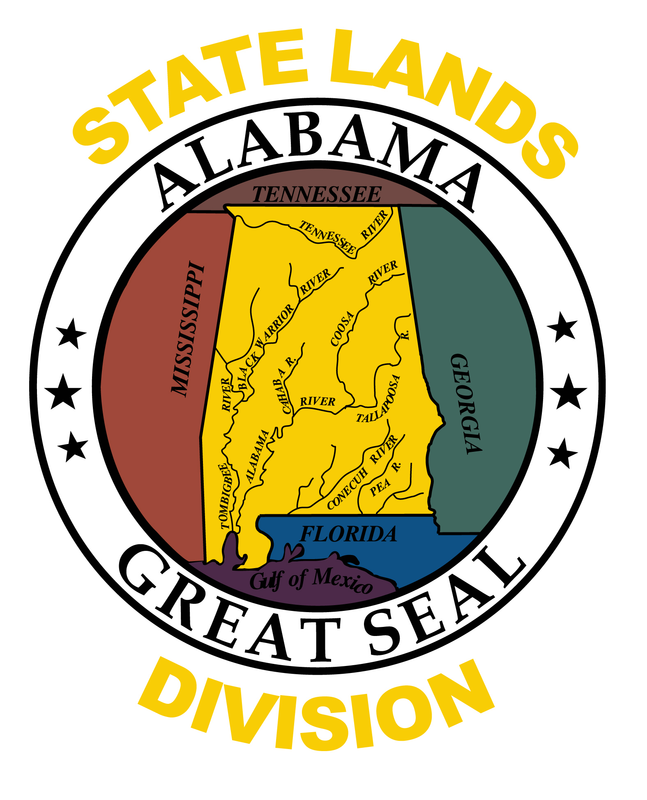 For questions, please call the State Lands Division at 334-242-3484.